What a day we had with these two!! 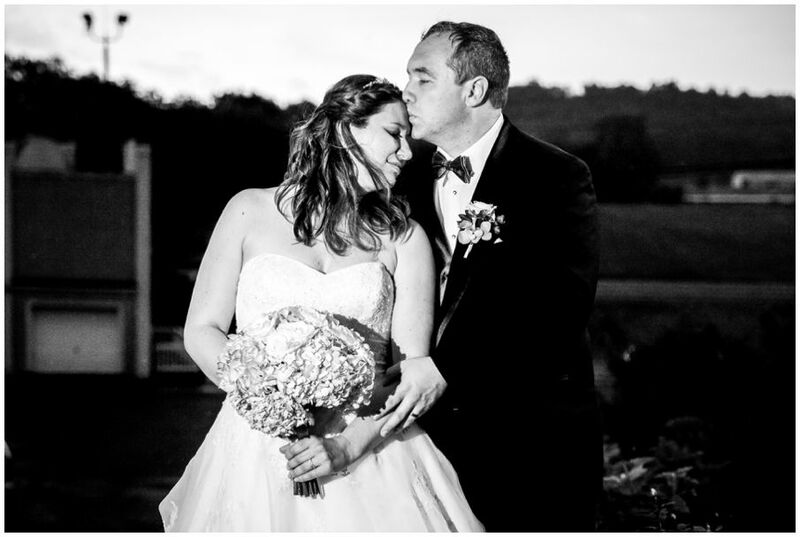 Karen & Kevin were nothing but love and fun and I think these images convey that well! Starting off with some detail and getting ready shots... I'm obsessed with this ring photo that my assistant Tammy got! So good. BRIDES WHO WEAR A BLUSHER DOWN THE AISLE....... MY FAVORITE!! Something about it is just so romantic. And then when dad lifts it.... I die. So.. the excitement of the day. Right before the ceremony starts, (I'm poised at the front of the aisle to capture the processional) I feel a couple sprinkles. My awesome assistant Tammy, who I just mentioned, reads my mind, and literally runs to my car to get our giant stash of umbrellas. She sprinted back with them and we were able to hand them out to the bridal party before the skies OPEN UP and everyone starts getting soaked!! I told Karen after, though, that this was one of my very favorite moments of any ceremony ever. We had given an umbrella to the Maid of Honor to hold for Karen, but then I look over later and see that her dad had gotten up and taken the umbrella to hold over his daughter. I'm almost crying again just thinking about it! The rest of the day we were literally dodging rain drops to get photos but it was so much fun. It was suddenly clear that it was going to start raining again SOON and our plan of taking some more outdoor photos became a race against the rain again. I looooove these last few shots we were able to get minutes before the next downpour. Thank you both so much for letting me capture your love and your beautiful wedding day! Funniest Wedding Memory: Not realizing that it was raining so hard at the ceremony because my dad was holding an umbrella over my head and I didn't know. Advice for future Brides and Grooms: Don't focus on the small details because you won't get to experience them. Opt for the photo booth! Advice for future Brides and Grooms: Something crazy/unexpected will happen, just roll with it.